We researched the online presence of leading Australian asset managers and found that between December 2016 and February 2017, Perpetual's site had the longest visit durations, most pages viewed per visit, and lowest bounce rate in the industry. 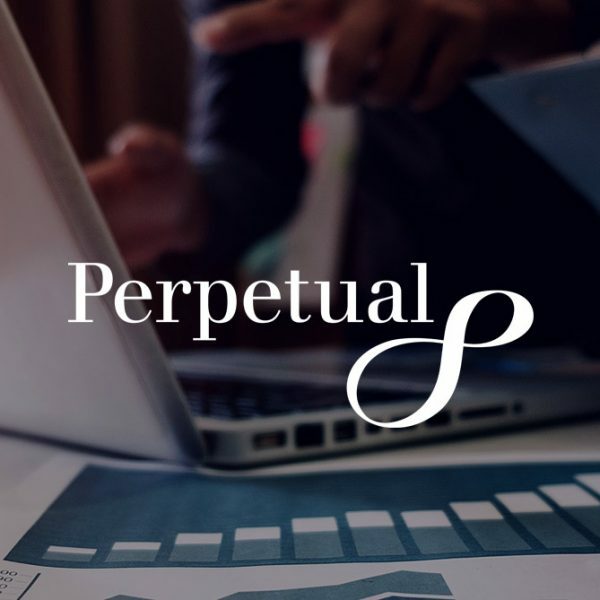 Naturally, we were compelled to dig deeper into why Perpetual’s website is resonating so well and share what other financial services brands can learn from their success. Here are some of the things that stood out. A website built around the needs and behaviours of your target audience is no longer a goal to aspire to, it’s an essential part of any brand strategy. Having captured the attention of a potential customer, the onus is on all brands to deliver an experience that has been designed with that ideal customer in mind. The number one tip on intechnic's 100 tips for best UX practices on web design was effective flow. 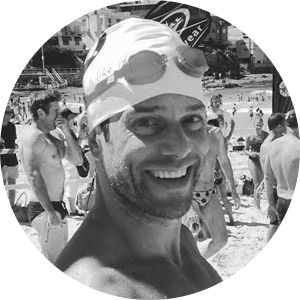 This moves users along, offering new, engaging and logical opportunities with each click. By considering the human being behind the keyboard, Perpetual achieves natural flow. Their design flow feels like a conversation that the user initiates. And to ensure Perpetual’s content is relevant to a spread of audiences they have segmented their website content based on interests and needs – Investment products and managed funds, Financial advice and wealth management, Securitisation and corporate trustee services and Philanthropy and not-for-profits. Offering call-to-actions like A rich life from 50 to 100, Perpetual intrigues and offers value to its audience as opposed to directly promoting products. By considering the human being behind the keyboard, Perpetual achieves natural flow. Which is more important: design or copy? The truth is that copy is a design issue. Perpetual's copy isn’t dull or generic, it speaks to the audience and steers clear of corporate jargon. Complementing their user-centric design, Perpetual uses their content to raise unexpected questions and keep their audience on their toes. ‘Why it pays to never fall in love’ is a prime example of how Perpetual is using a relaxed approach to intrigue and engage its audience, tempting them to click and discover that Perpetual isn't married to one economic cycle to generate growth. The copy reinforces Perpetual's promise to make you money because they readily "exit an asset when it ceases to be one”. Noted designer Lindon Leader, once said, “I strive for two things in design: simplicity and clarity. Great design is born of those two things.” 2017 Webby Award winner, Wealthsimple adheres to this maxim. Their homepage is visually appealing, simple, and with just one line of copy: "Investing on Autopilot", which immediately gives visitors the impression that investing with WealthSimple is just as easy as it looks. Wealthsimple CPO, Rudy Adler adds, "We're a technology company first, so a super intuitive, human site is crucial." Perpetual follows this example with their own effectively simple design, intriguing copy, and intuitive flow. Financial brand highlighted ten financial services design trends and concluded that the best UX implements are also fuelled by micro-interactions. Gone are the days of dry explanation and exhaustively long spreadsheets. Perpetual finds success in bite-sized multimedia, including short videos from portfolio managers, a free book on how to manage money, a cartoon explaining smart investing (including a metaphor of Perpetual as a shock absorber in a potentially volatile market), and much more. These micro-interactions are varied, engaging, while also fulfilling a need for the audience and the brand. Just one example of user-focused design in action, ultimately, the best UX interactions provide an intuitive connection while offering audiences value and a measure of delight.